Bondi Beach + major retail + transport hub = commuter congestion. Waverley Council’s three car parks presented unique challenges that exacerbated traffic, pollution and frustrated customers. Eastgate carpark has 900 bays over 6 levels. Lack of visibility of spaces created repeated circling to hunt for a parking bay. Consequences of this kind of parking behaviour include poor air quality, higher run-off pollution and more incidents caused by competitive parkers. 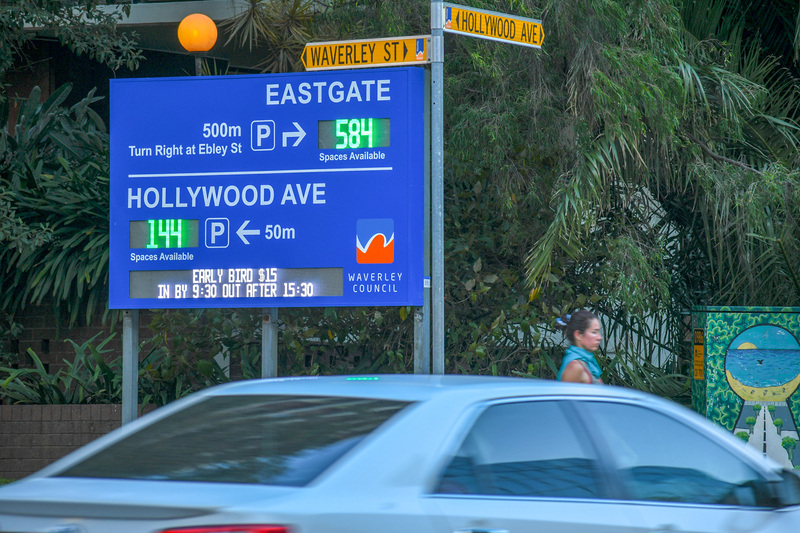 Hollywood Avenue carpark has 168 bays across two levels but the traffic flow was convoluted. After that certain point on Level 1, if all bays were full, you were forced to exit, circle the block and try again. You had to make a call early if you wanted to try for an available bay on level 2. But there were no guarantees. Fuel and time both wasted countless times daily. The Right Hon. Sally Betts (June 2014) Lord Mayor of Waverly Council. 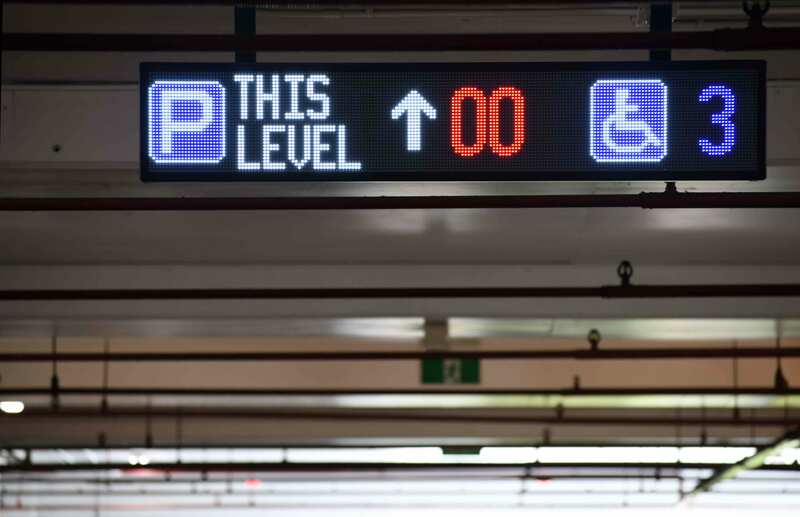 Park Agility has mitigated these problems with Australia’s leading parking guidance solution; configured with industry wisdom to address Waverley Council’s unique pain points. Powered by SenseIQ Management System, highly visible, individual bay sensors inform dynamic signs that guide drivers to free bays; with >99% accuracy and maximum efficiency. Traffic flow has been vastly optimised saving fuel and time and reducing pollution. Centre management now experience significantly fewer car park complaints and incident reporting. When customers are also rate payers these outcomes have a positive ripple effect. Waverley Council partners with Park Agility to enhance one of Australia’s most popular places to visit. Simple, creative solutions for a greener, smarter city. 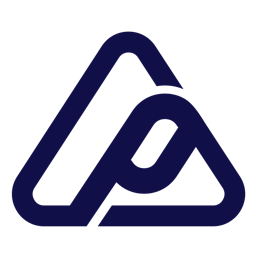 Find out more about Park Agility.